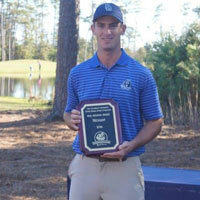 "Trusting your game is made easy when you know you have the right equipment in your hands. 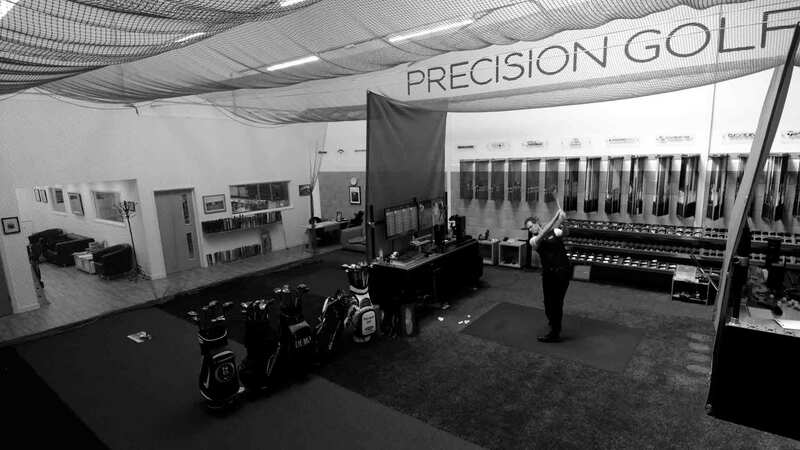 Precision Golf provides bespoke solutions ensuring that, whatever your ability, clubs can be built or adjusted to complement your game allowing improvement without the handicap of ill-fitting equipment." 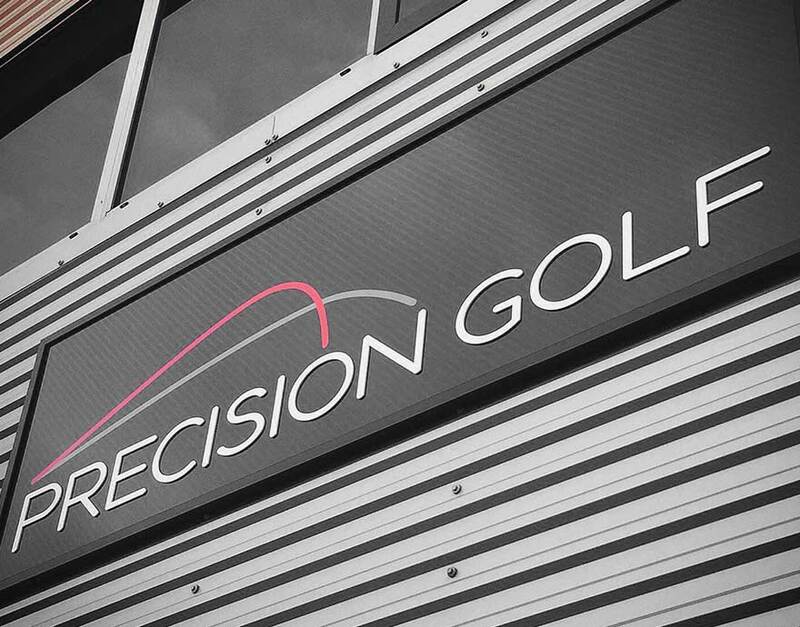 Precision Golf provides the ultimate custom fit and build experience. We will arrive at remedial solutions to re-shaft your existing clubs or hand build you clubs from all leading brands. 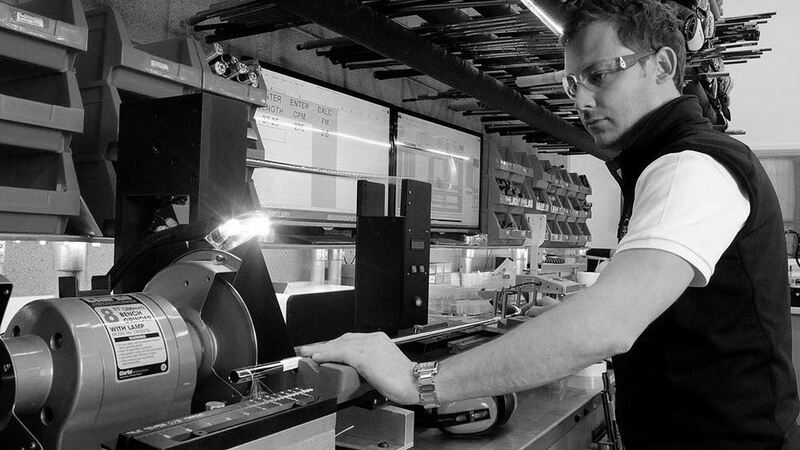 All builds are carried out by our expert clubmakers on-site in our custom workshop. 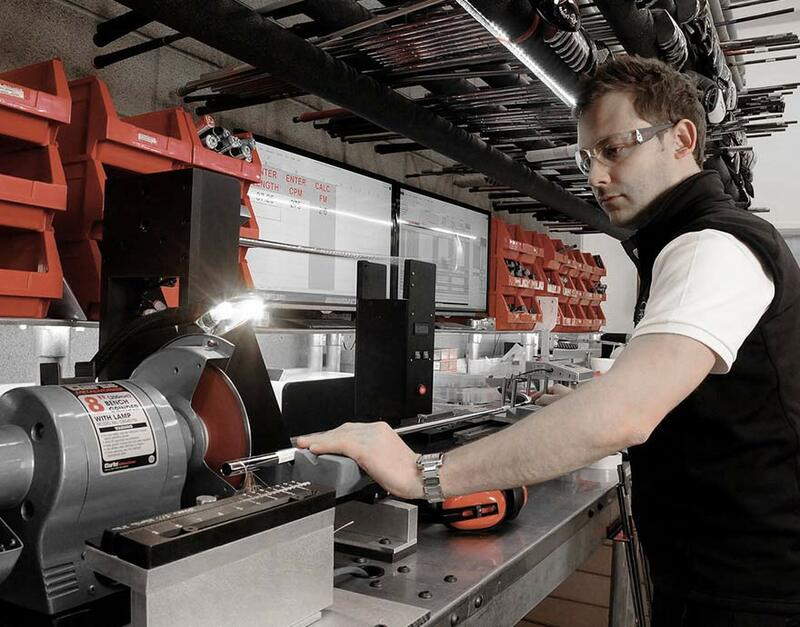 The most advanced bespoke club building stations featuring 100psi Grip-Off frequency analysers, digital swingweight scales and custom cutting tables. 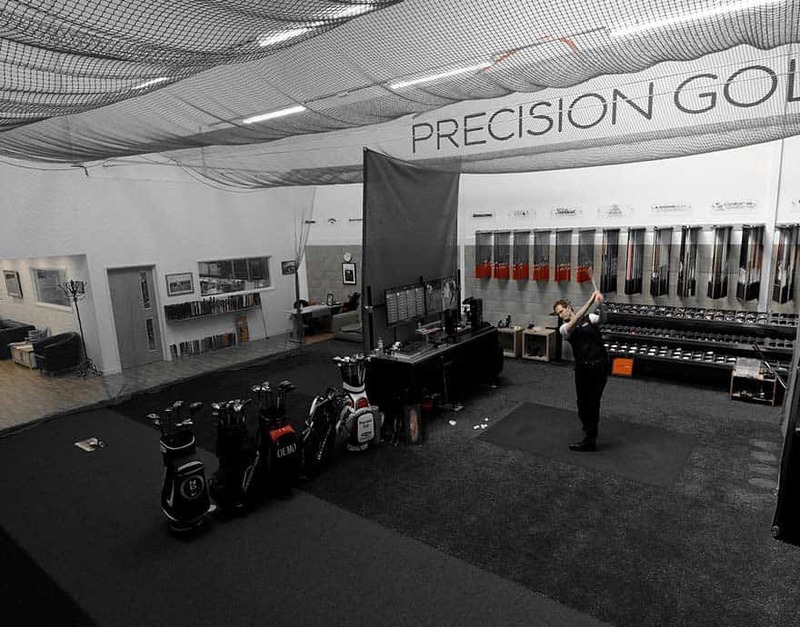 The most technologically advanced fitting bays in Europe - Dual 40" screens, Trackman 4, 100psi Pneumatic grip-on frequency analysers, digital swingweight scales and bespoke measuring tables. 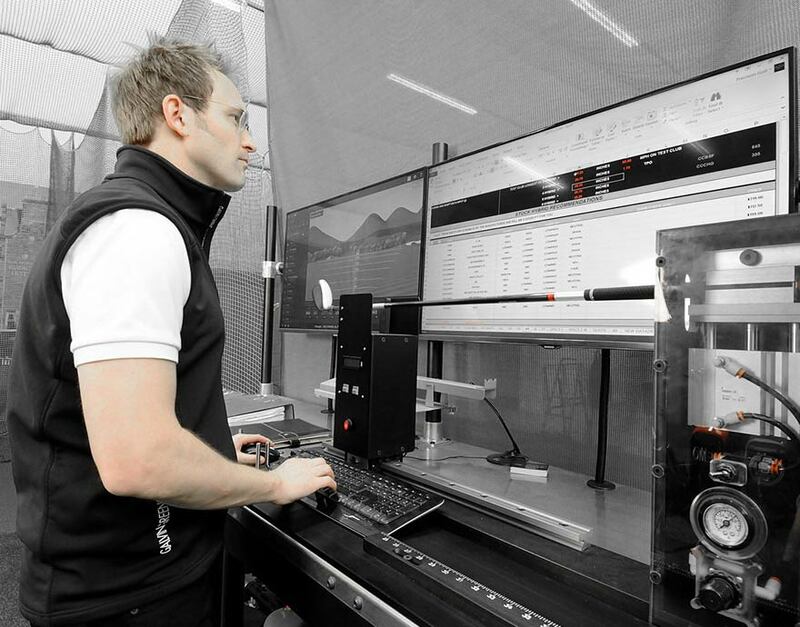 Precision Golf is Europes leading golf performance studio, offering extensive expertise and independent knowledge in both custom-fitting and club-building. 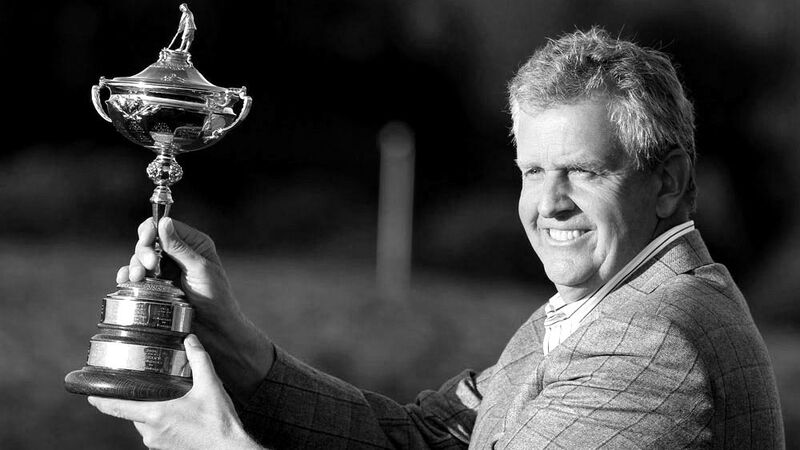 This is supplemented by our in-house European Tour Coach, Biomechanics/Chiropractic Specialist and Advanced Level 3 Personal Trainer which allows us to arrive at remedial solutions to improve any part of your game. 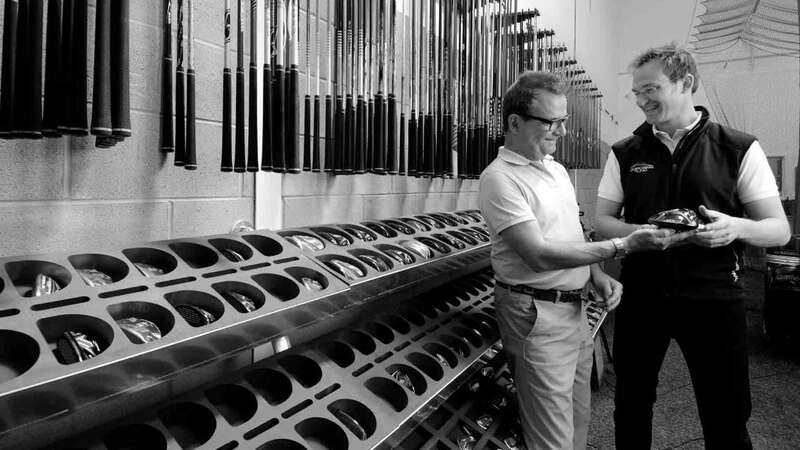 There is no such facility, even on Tour, where multiple service disciplines interact under one roof to provide to most efficient route and solution to helping you play better golf. 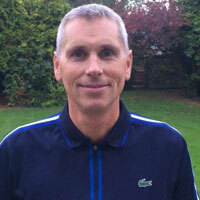 Precision Golf can not only rebuild your existing clubs but can hand build you new equipment from any brand. 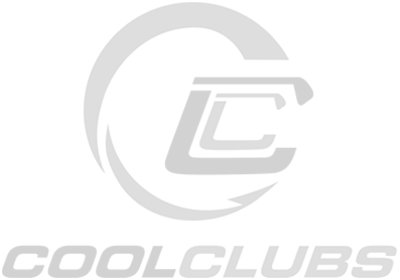 Our custom workshop is an Aladdin's cave of technology allowing us to build equipment to the very highest of tolerances. Armed with the latest technology and our fitters unparalleled knowledge, no equipment problem will slip our nets. 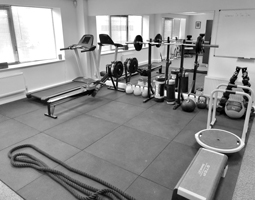 PG's Advanced Level 3 Personal Trainer offers individualised sessions for golfers, and non-golfers, in our fully equipped gym. With over 500 shaft options and every latest model club head you will not find a more comprehensive, independent custom fitting in Europe. 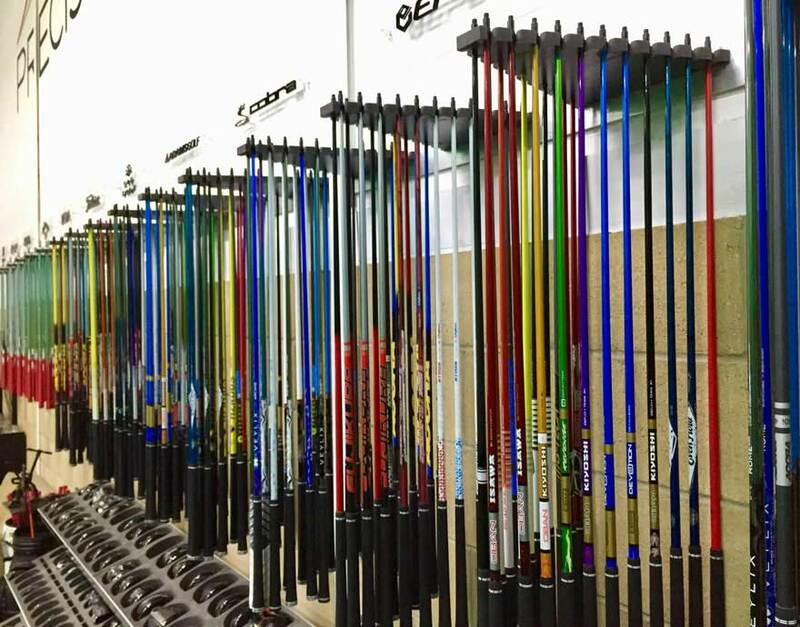 Our custom club fitting stations allow us to accurately and consistently diagnose any equipment related issue and provide effective remedial solutions. "I was a bit dubious about whether the new clubs would make that much of a difference, but they have turned my golf game around!" 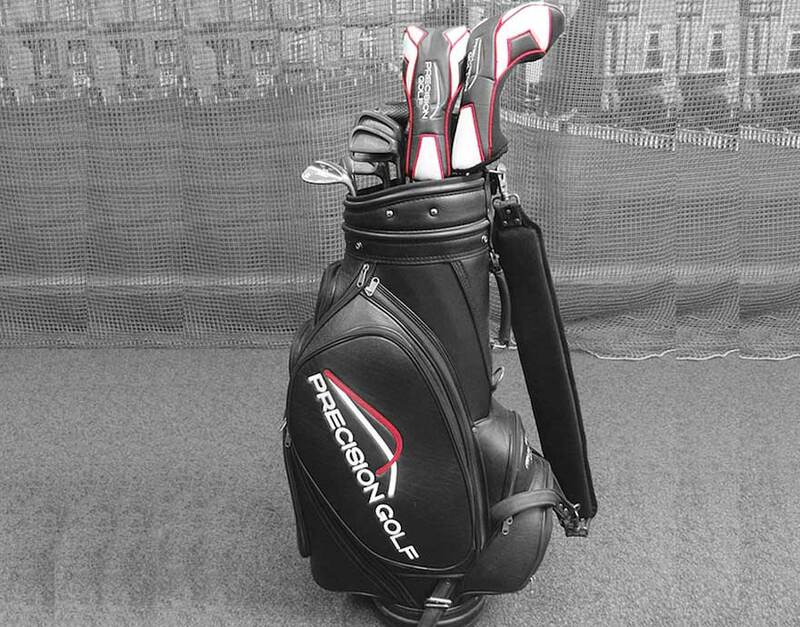 "Precision Golf is the only company I truly trust to build me the right equipment, they are honest and offer great value for money when compared to other fitters." Having lost strength on my right arm and hand due to a car accident Precision Golf made clubs for me so that I can still enjoy golf, to me that is magic. Thanks Guys!